Need a unique, inexpensive gift for Christmas? 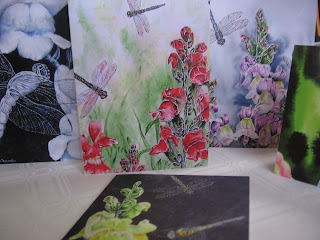 I have a limited amount of cards available from the "Dueling Dragon" series of paintings. They come in packs of six, are prints from the original paintings, and are printed on high quality card stock. 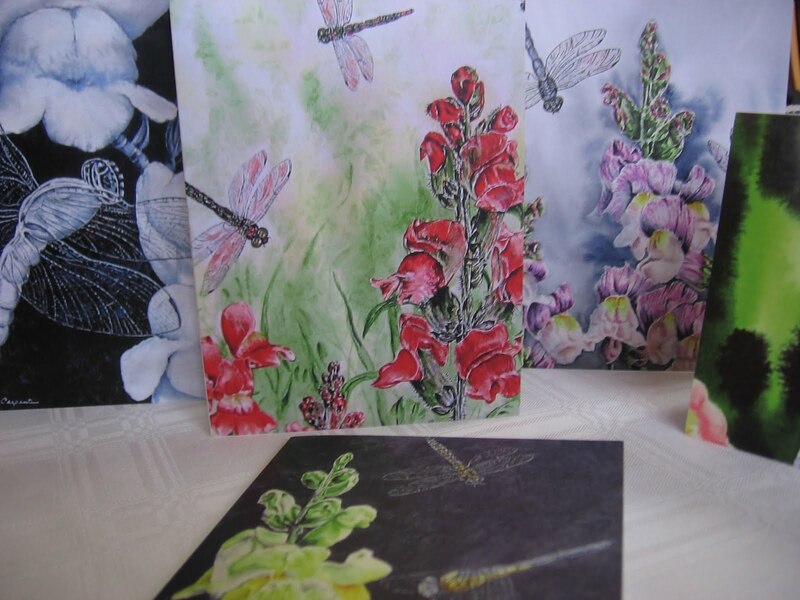 Pair a pack of these beautiful cards with one of the full size "Dueling Dragons" prints for a very special gift. They are available in my shop now! These cards turned out really well, and you pun cracks me up.